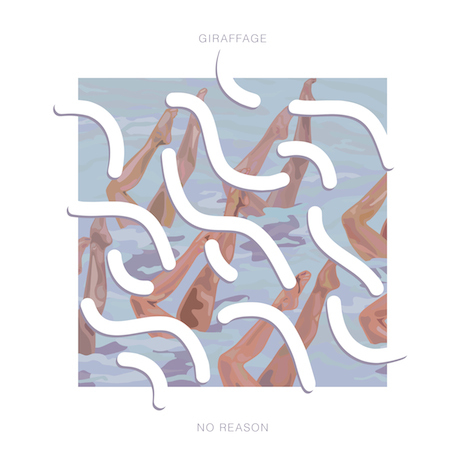 From Outside Lands to iPhone ads, Giraffage is everywhere. His debut Fool’s Gold EP No Reason WiFi’ed glistening melodies and candy-coated basslines direct to your heart. 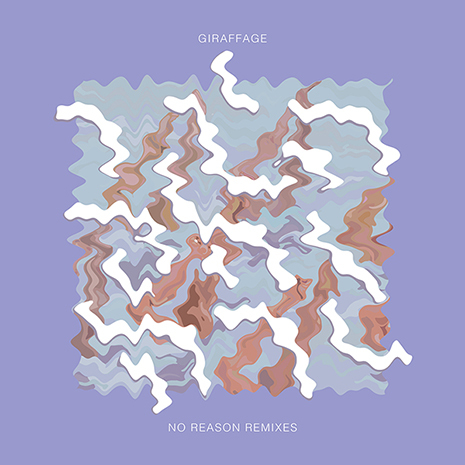 Now it’s time for the new No Reason Remixes to get to work on the rest of your body, thanks to reconfigured versions from some of the coolest and most inventive names in dance and electronic music. GTA, Shash’U, Lindsay Lowend, Promnite, Maxo, Spazzkid and Qrion all put their spin on No Reason originals, pinballing from heavy-duty festival jams and club-ready explosions to juked out video game soundtracks and full-on IDM instrumentals. The matrix has never been this live!